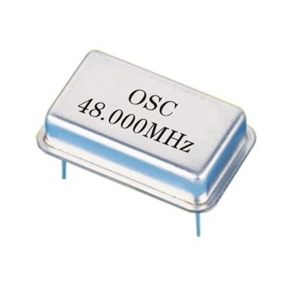 A Crystal Oscillator is an oscillator which uses the resonance property of a quartz crystal to create an electric signal at a particular frequency. 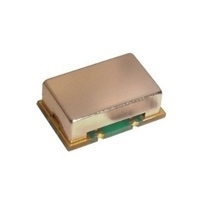 Compare Crystal Oscillators from the leading manufacturers on everything RF. Select a type and then use the parametric search tool to narrow down on a list of products from multiple manufacturers. 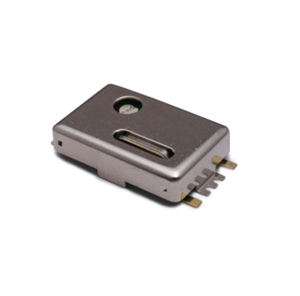 Compare products, Download datasheets and get quotations. 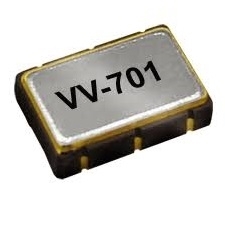 Type: VCXO - Voltage Controlled Crystal Oscillators, TCXO - Temperature Compensated Crystal Oscillators, OCXO - Oven Controlled Crystal Oscillators and XO Crystal Oscillators are the main ones. There are also other types. 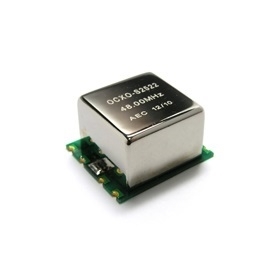 Frequency (MHz): This is the frequency at which the oscillator will operate. Output Waveform: Each oscillator provides a certain type of output waveform – Square, CMOS, Sinewave, Half Sine Wave are some of them. 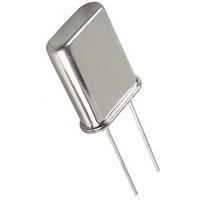 Supply Voltage (V): This is the voltage that drives the crystal oscillator. 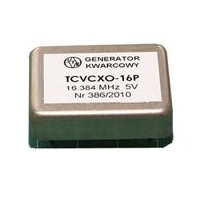 Stability (ppm): The stability of the generated frequency is also another important parameter. 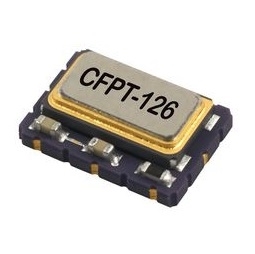 As this determines the applications in which the crystal oscillator can be used, as some applications required high accuracy. 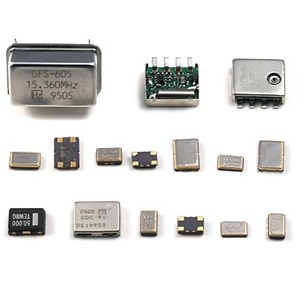 everything RF lets you search for crystal oscillators by specification across multiple manufacturer catalogs. 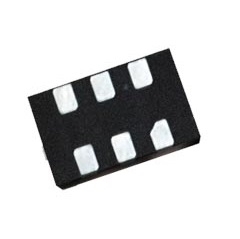 You can download datasheets and request quotations via the platform, your queries will be directed to the companies and their distributors in your region.